The hills (and your screens) are alive with The Sound of Music! 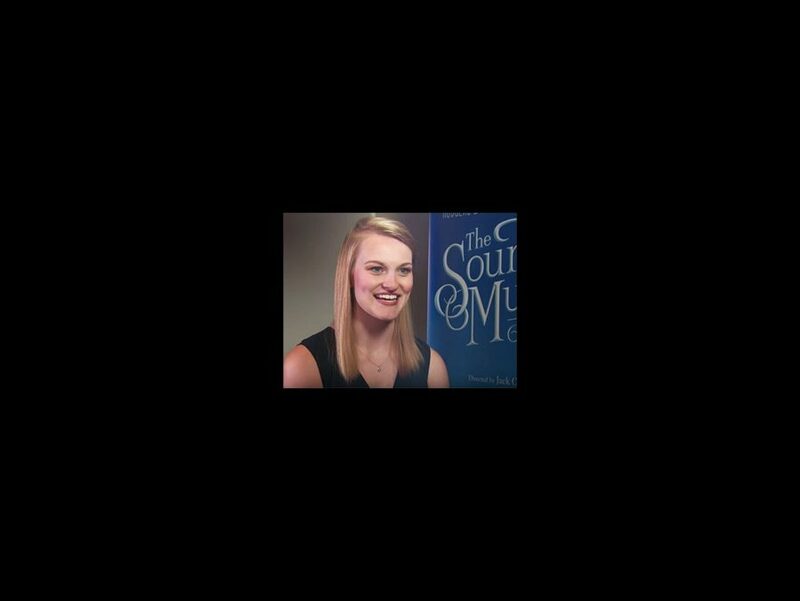 Broadway Balances America, the special six-part series airing on The Balancing Act on Lifetime Television, returned on December 1 with a special look at the new tour of Rodgers + Hammerstein's The Sound of Music, helmed by Tony winner Jack O'Brien. Correspondent Amber Milt speaks with the director and the cast—including newcomer Kerstin Anderson as Maria and Ben Davis as Captain von Trapp—about the beloved musical and how they've revitalized it for modern audiences. Click play!